My name is Jamie Moffatt and I’m 16 years old. 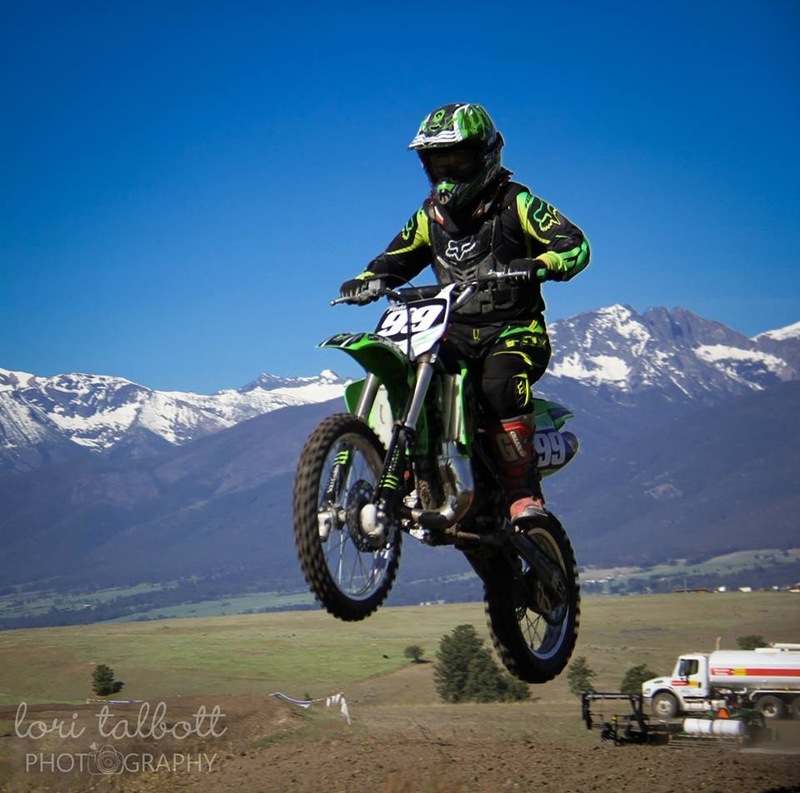 I live in Florence, Montana and I race Motocross. 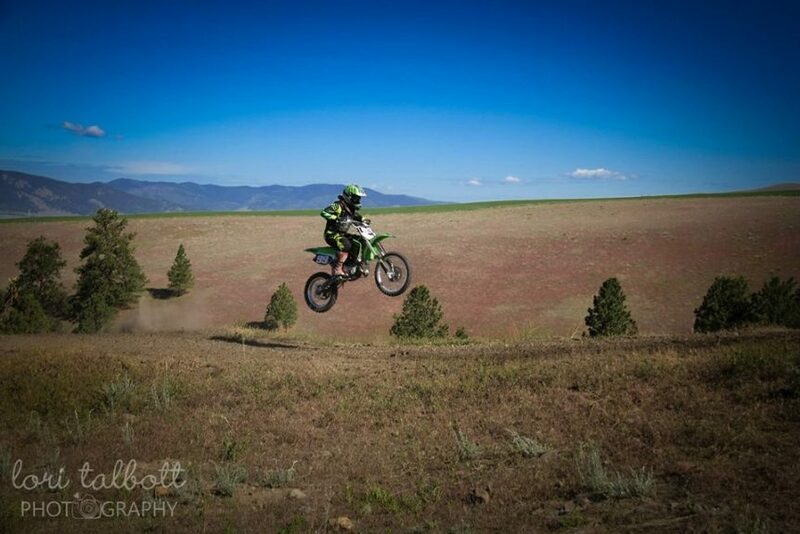 I started riding when I was seven years old and started competing in 2012. I am the youngest of four kids and my older brother raced a lot too. My favorite thing to do is spend the day with my dad out at the track. I am Women’s B 2014 state champion and plan to win many more. I am now in Women’s A and the 250 junior class. I am very motivated and dedicated to motocross. Racing is my passion and I’m very excited to be part of Bulletproof Energy!